With this handy OST recovery tool, conversions to Outlook PST file from Exchange Server, Hotmail as well as IMAP created OST Files are easier than ever before. The OST to PST converter lets you seamlessly move inaccessible OST file e-mails, contacts, calendars, tasks, notes and journals to Microsoft Outlook PST format. The software supports repairing damaged OST file before transferring .ost to .pst file extension. No matter if OST file is oversized, corrupted, orphaned or password protected- the program will make it possible for you to securely convert OST to PST. Don't waste time in Manual efforts and PowerShell scripts. OST file converter will take the task of exporting OST data to PST for users in 100 % accurate output results. 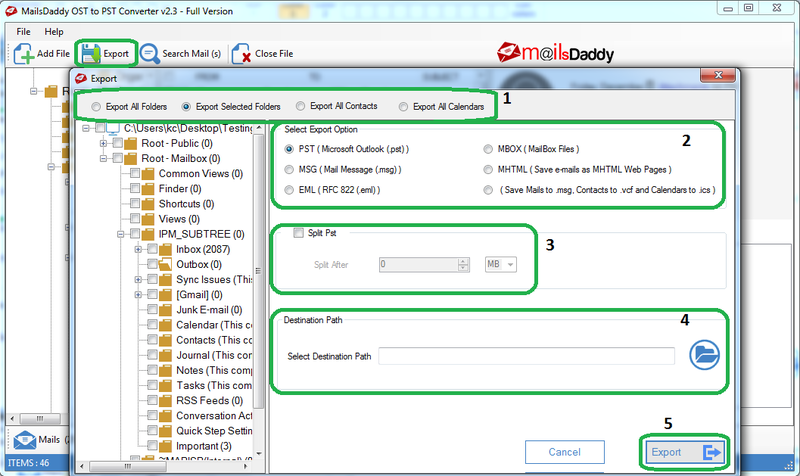 Just run the program and convert OST file email, calendars, contacts and tasks into Outlook PST format. Using OST to PST converter PRO software you can smoothly fix corrupt ost file and retrieve all data of your OST file into a healthy PST file. The tool supports conversion of offline, orphaned, damaged and password protected OST files. This option lets you to decide what kind of items you want to convert. Simply place a check mark next to the folders name to convert only these folders from OST to PST file format. Your data will stays always safe during the conversion from Exchange OST files to PST format. 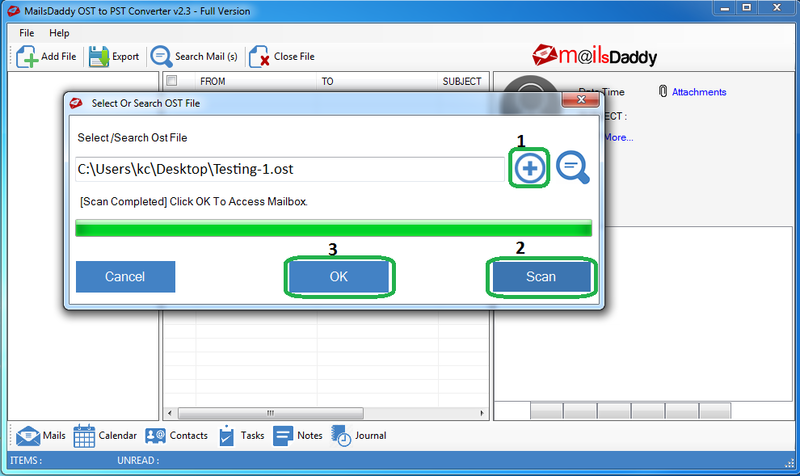 OST to PST converter PRO creates an exact copy of the source mailbox without deleting or modifying anything from the file. OST recovery software works independently without needing Microsoft Exchange Server, Outlook or any other software. You can seamlessly convert OST to PST even if Microsoft Outlook and Exchange server is not installed. Export OST file contacts only into VCF file format. Option to Export calendars only into ICS format. Search mails by specific criteria (To, From, Date). full version can Export all data or selected data. you can save the attachment on the spot & retrieve in PST or other given format. & No.3 is total qty. of item. Why do I need this OST to PST program? Allows accessing OST file without Exchange Server environment. Repair damaged or orphaned OST files and save to healthy PST file. Allows accessing password protected OST file data. Helps in migrating Excnage server maibox data into other e-mail platforms. Yes, you can download the free trial version from here. The trial allows you to convert up to 20 items per folder. Once you switch to the full version, The OST 2PST software will migrate the remaining items. Are migrations of IMAP & Hotmail OST Files are supported? 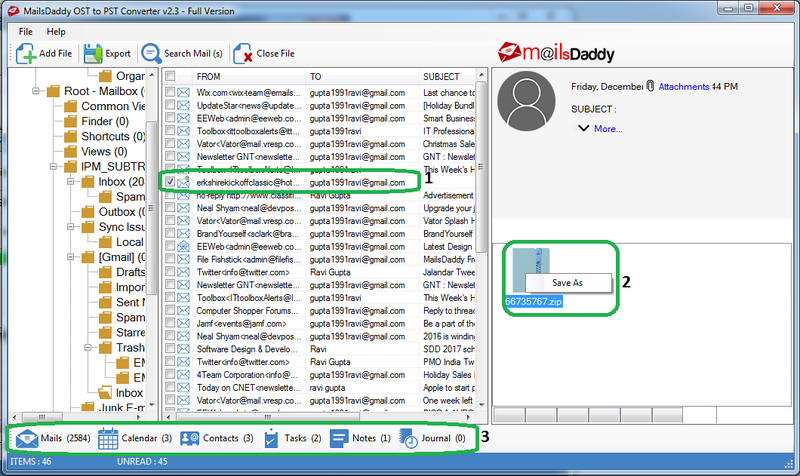 Yes, the software supports IMAP & Hotmail OST files created by Outlook 2013 and 2016. You can quickly add these OST files to software and convert them to PST format. What type of support do you offer for the OST recovery product? We offer e-mail support and live chat support to our users. We also assist our clients remotely if they need us. 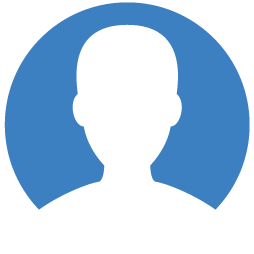 You can contact to our sales team they will upgrade your license as per your request. What are the prices of OST2PST Conversion licenses? There are three different license are available which can be acquire according to your need. Personal license will cost $49, for Business license you have to spend $149 and for enterprise license you need to pay $299. Does this OST Recovery affect data after conversion to PST? Outlook OST2PST Converter helps in Converting the OST file to PST File format without any alternation in data. 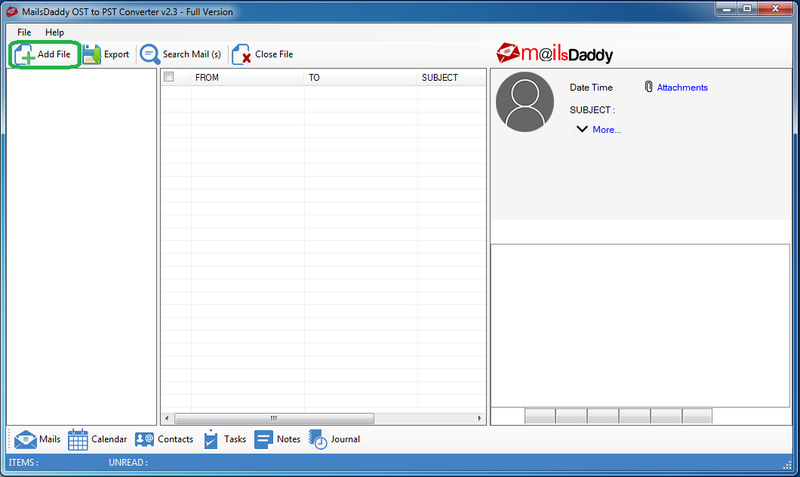 The Tool easily exports OST Emails, Tasks, Contacts, Notes, etc. along with Attachment. Can I Split OST file to Multiple PST files? Yes, The OST exporter software has an additional option of splitting the converted OST file to multiple PST File of Equal size. This feature will help you to manage PST file according to size. What do I do if I get an error during the OST to PST conversion...? If you found yourself in trouble while exporting OST file to PST format then contact to our support team. You can just drop an e-mail to support or contact via live chat. 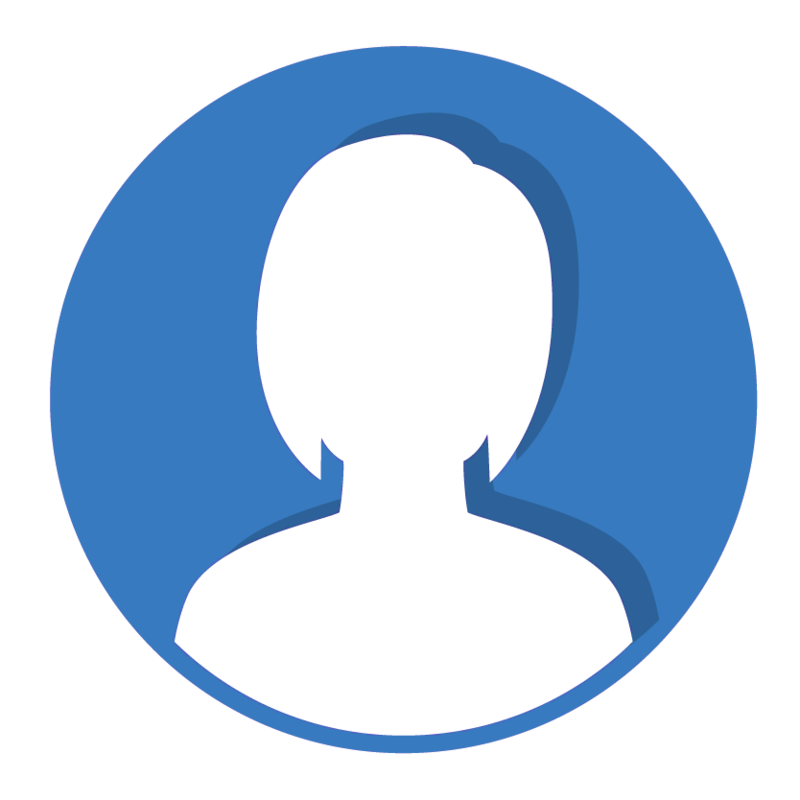 One of our technical support executive will solve your query.